Geographical access control is a form of security within your organization that ensures only authorized personnel can enter and move around restricted areas. Restricted areas could be a building, a room or even a server rack. 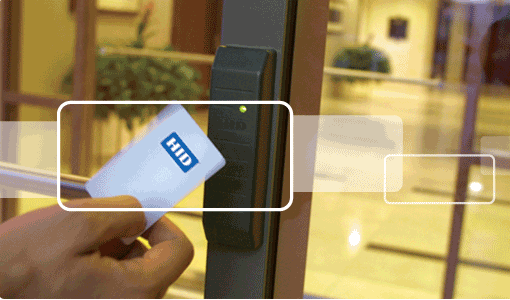 Access Control Systems grant access to the restricted areas based on the credential presented. The credentials could be a password or PIN; a smart card or a biometric measure. All attempts to access restricted areas are monitored and recorded for manag ement and security purposes. Get lost in these gorgeous photos of claw-foot tubs and luxe tiles. Need other for your home?